← Where is Potto? And why am I bothered? And there’s a very good reason why we can’t see any smoke. 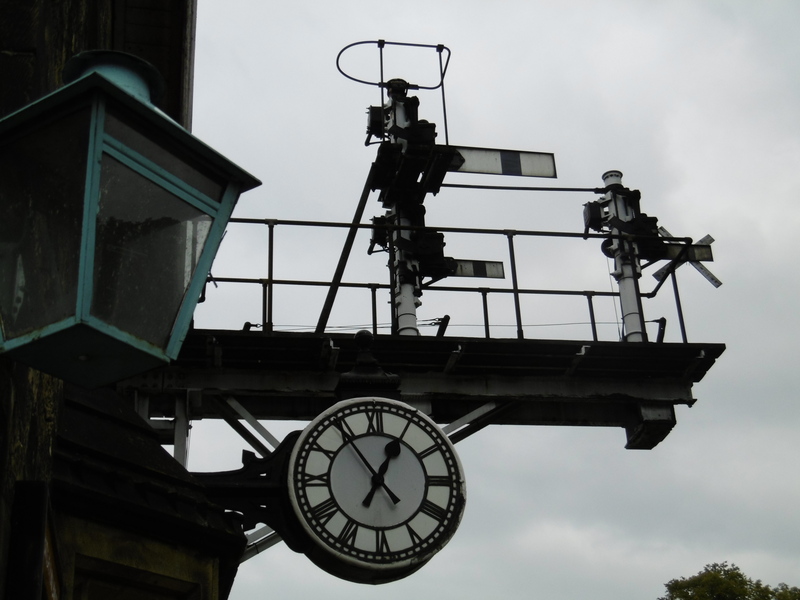 One weekend a year – yes, just ONE weekend a year, this weekend, the one we are in – the North Yorkshire Moors Railway shunts away its steam engines and holds a diesel gala. By this time I have bought the tickets. And I am – to put it mildly – disappointed. A minute ago I was lapping up the sights and sounds of a vanished world, waiting for our train to whisk us away, chuffing and huffing and puffing up the steep valleys. Now, I’m dejected. We are dejected. And the poorer by £46. We are in England, after all. 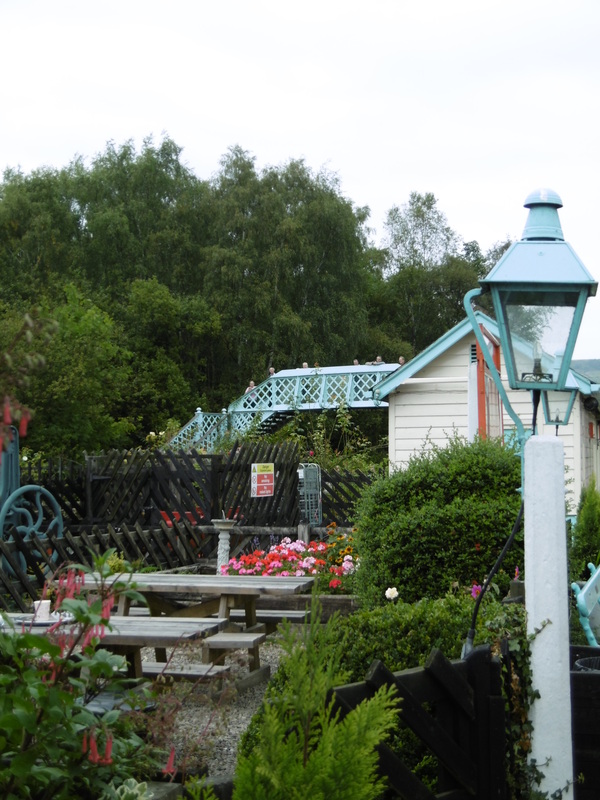 The café is run by women of a certain age and – by ’eck – the scones look good. They are. Hefty, lumpen wodges of currant and raisin and sultana, bound in a floury mixture – and fresh from a spell in the oven. Spread with butter and washed down with the perfect brew. By the time the train arrives we’re both recovering nicely. Amazing what a nice cup of tea and a sit-down will do. The diesel rushes in like a demon, exhaling poisonous vapours. 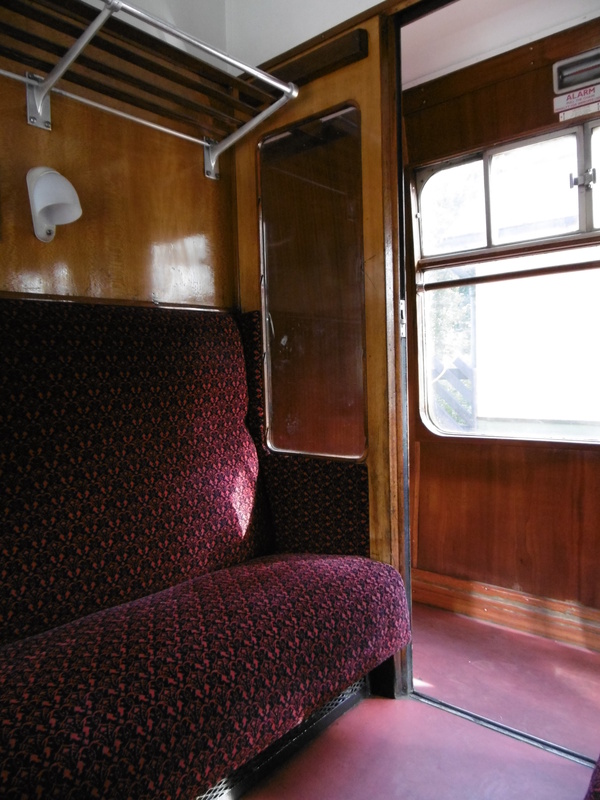 ‘That’s an old British Rail one, sixties, I reckon,’ one of us says. Was it me? I don’t know. Before we know it we’re excited. 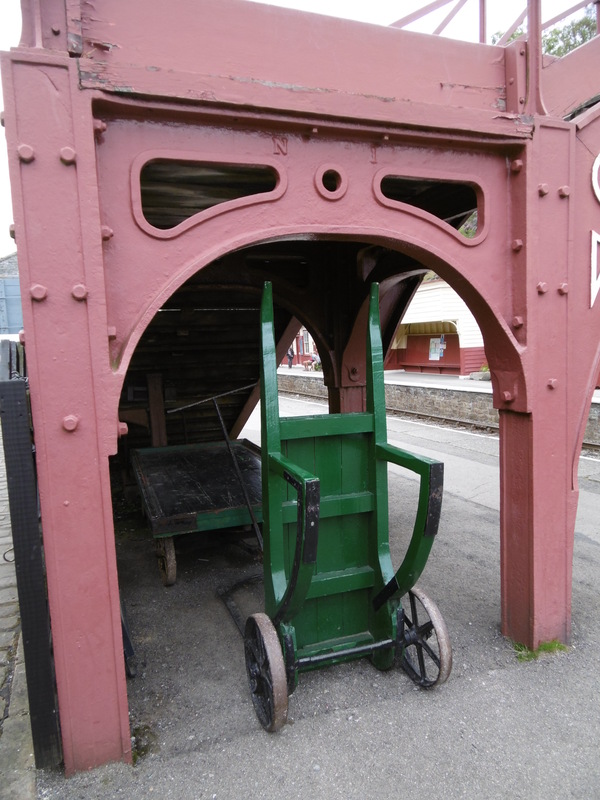 Climb into a carriage of individual compartments, pull the door to and settle in, on well-sprung seats, for a ride back in time. We’ve opted for tickets that take us one stop beyond our real goal. We decided we should take a look at the place where the engines are tended and cared for, where the real contemporary railway meets the fantasy recreation of yesteryear. This turns out to be a good move. 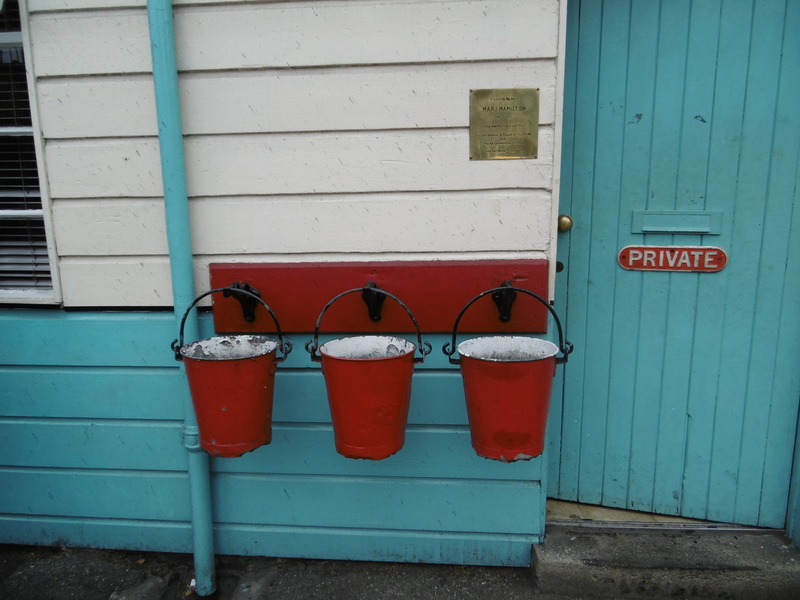 The station is prettily dressed: flowers, clean paint, benches, buckets, lamps. Men in smart caps wear suits with silver-buttoned waistcoats, white shirts and ties, wave coloured flags. Blow piercing bursts on their whistles as trains chug in – and then chug out again. Within minutes of arriving we’re hooked. A clutter of cameras is trained on a new diesel coming in. Mine included. Unlike everyone else I have no idea what vintage engine it is that I’m recording with my megapixels. But – shh – don’t tell – I am impressed by it. We decide to pass on that Yorkshire speciality, pie and peas – and live to regret it. 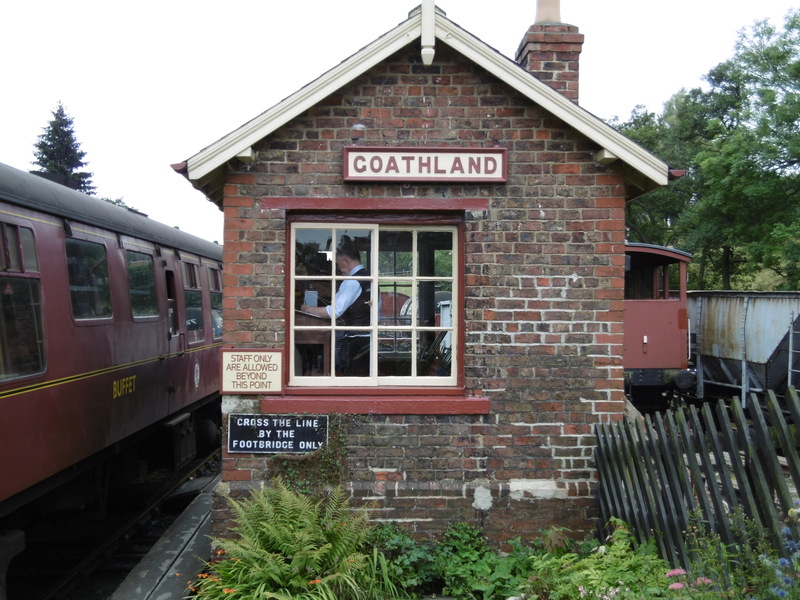 When we return to the next stop back down the line, a place called Goathland, we end up resorting to a ham sandwich. 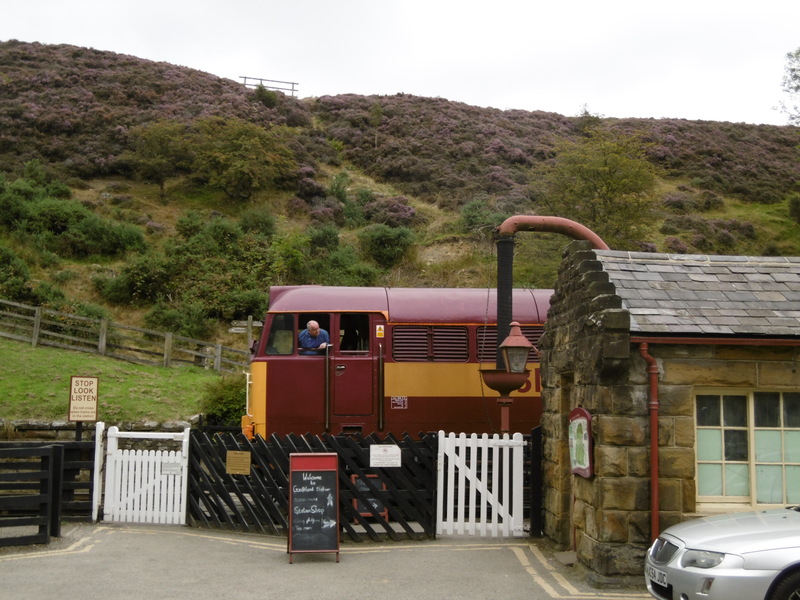 Goathland is meant to be a very special place. And though we try, we just don’t feel the magic. But maybe during term time this most elusive of stations has to put on an ordinary face. You see, this is the stop for Hogwarts School. There’s one little giveaway, way above the kitchen. An owl. But there’s not a wizard in sight. One more cup of muggle tea and our (really quite good) sandwiches later, we step out onto the platform hoping for a train pulling the wooden carriages we spied earlier. Heading back down the valley we’re ensconced in splendour in a 1930s coach. 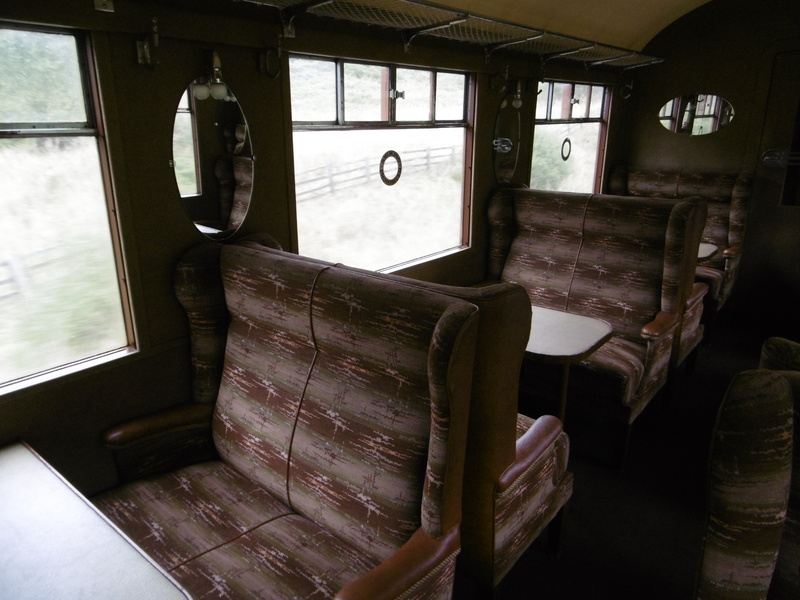 Built from wood, with solidly upholstered chairs and leather arms, it has oval mirrors on the walls and connecting doors that Hercule Poirot would have coveted. 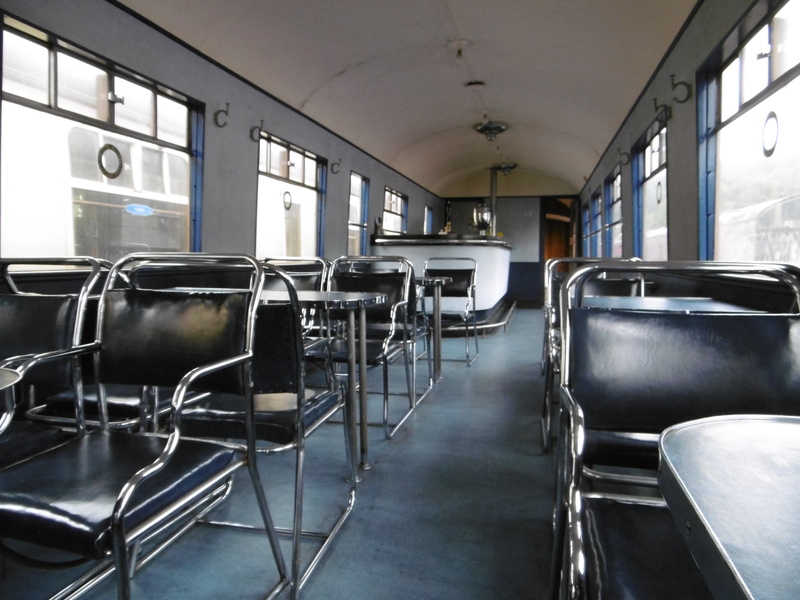 We decide to spend the last few minutes in the old wooden buffet car, decorated in an unusual shade of blue. 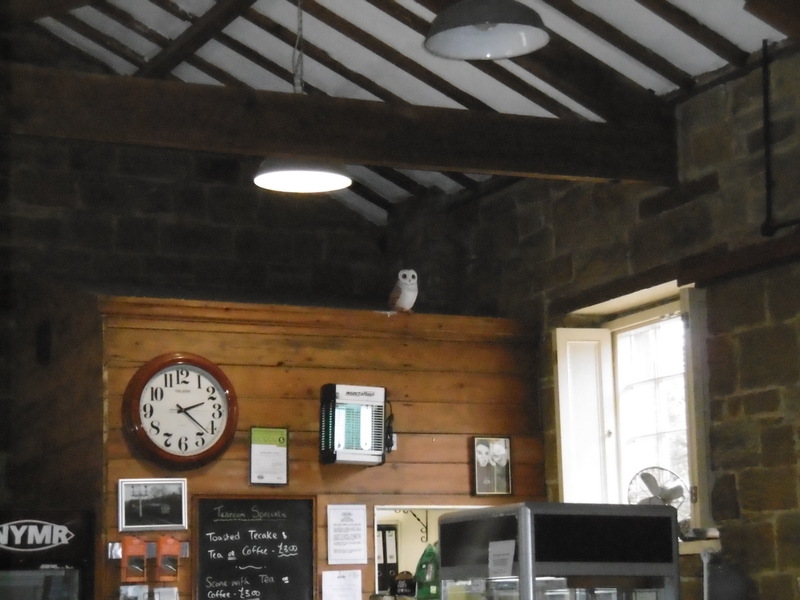 The tea urn stands resplendent – but out of service – over the counter. The chairs, free-standing silver and blue, speak of a very different time, when ‘health and safety’ was just three words. When travelling was simply like sitting at home, or in a restaurant or hotel lounge, but moving. An experience. Aye. It were a grand day out, after all. 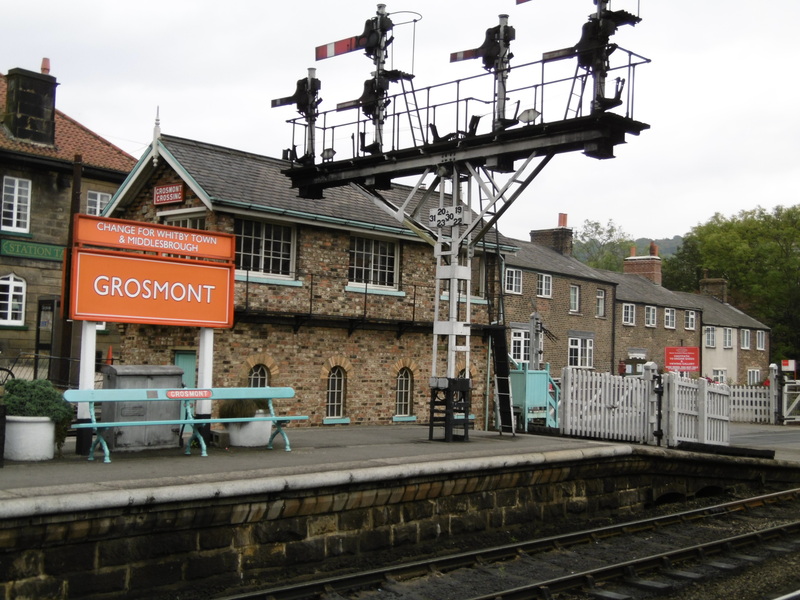 This entry was posted in Art, jaunts & going out, Britain now & then, Yorkshire and tagged diesel engines, Goathland, Grosmont, Hogwarts, holidays, North Yorkshire Moors Railway, scones, steam trains, tea. Bookmark the permalink. 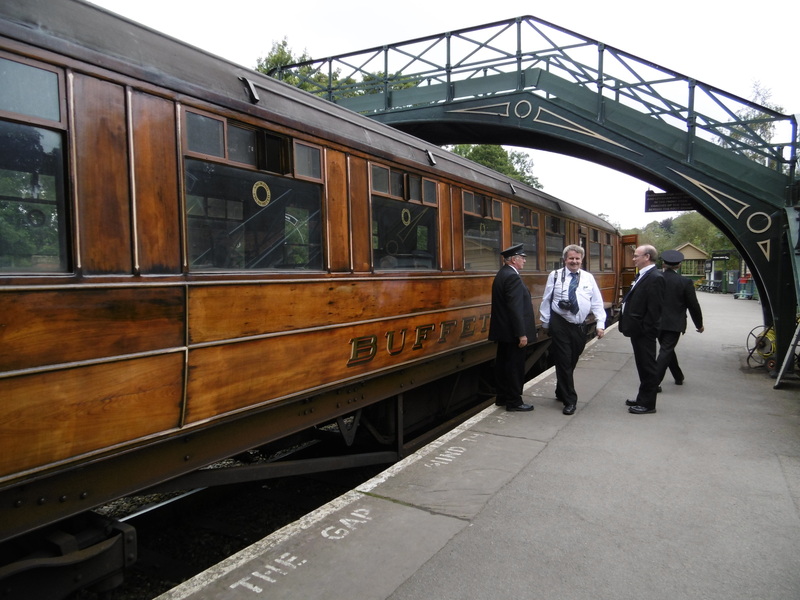 Sounds good fun ,love going on old trains !! Hope you enjoyed the rest of the holiday , will ring ,if I remember, on Thursday !! 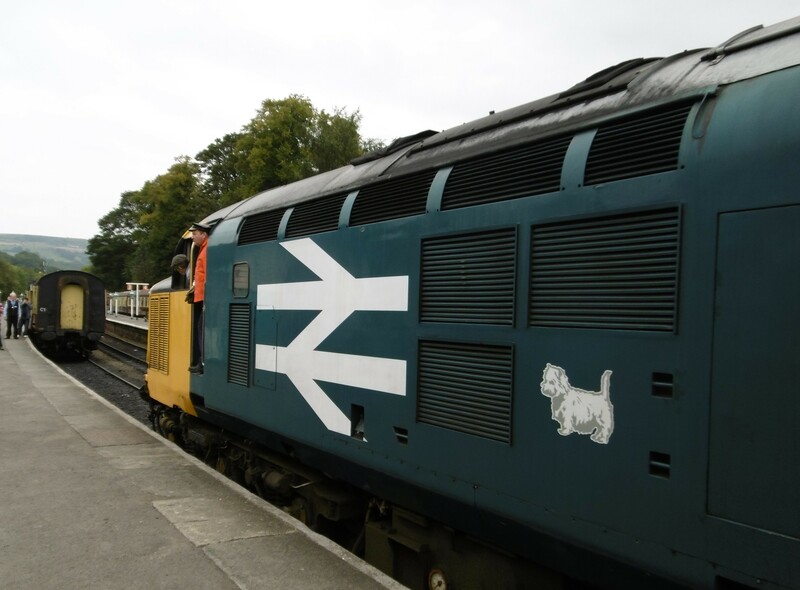 That looks like a class 37 diesel loco, in itself an antique now and a good looking classic diesel engine. I understand your dissapointment though if you were expecting a steam loco. 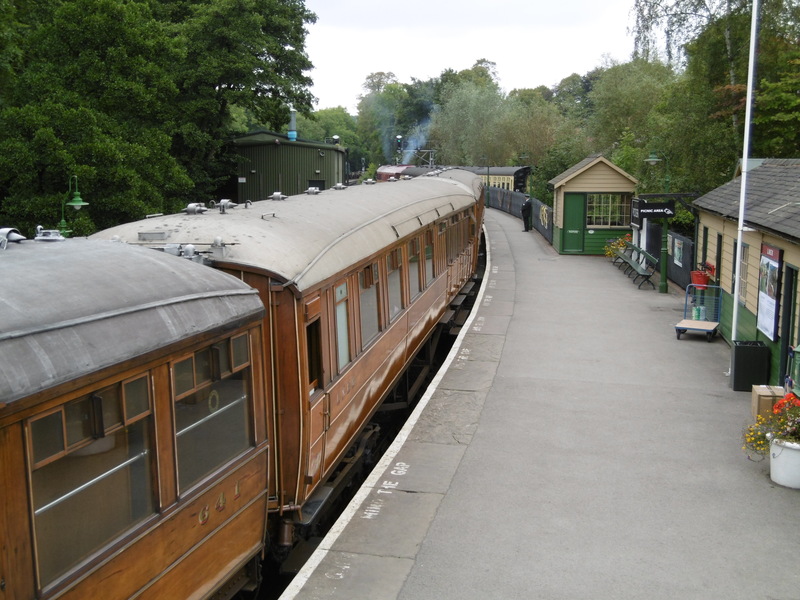 The carriages look gorgeous and much closer to proper Harry Potter carriages than those we went in a few weeks back on a day trip with our children to a local steam preservation line. My girls are very envious of the carriages you got to ride in. It is high on our list of place to visit with our children however it is very expensive for a day trip with the family which has put us off. We’d be looking at £200+ for a day out for the whole family including fuel costs to get there and get food/drink etc. We try and do a visit to at least one such place of interest/culture once a week through their school holidays but with the cost of entry of many of the more popular destinations soaring we either have to do less visits or find more obscure places to visit. Having said that, this year many of the lesser known places we’ve visited have been either free or very reasonable costs and have arguably been more interesting than some of the more touristy places and our girls have thoroughly enjoyed them. Sounds lke your girls havea great time. 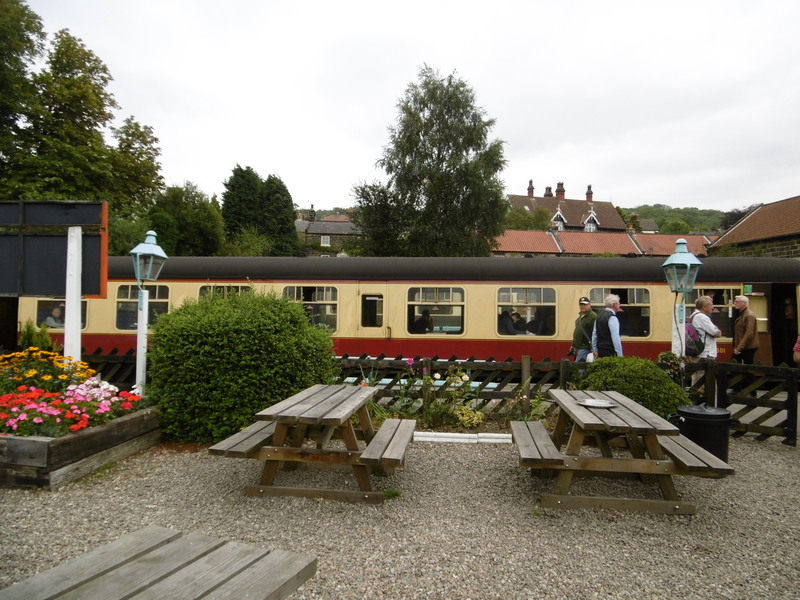 Near here we also have the Hesketh Bank steam train line – very small – but you can buy a day learning to drive one and there’s my favourite supermarket – Booths, family owned and run – right nearby. But the driving lesson is On my list now I’ve agreed not to save up for a flying lesson. You’re right, the NYMR is expensive (though food/tea at the cafes is cheap by southern standards) – but the Eske Valley railway – the real line – is apparently v beautiful journey, stops at Grosmont where you could get off and look at the work yard for the steam trains – if you are prepared to walk through a tunnel! 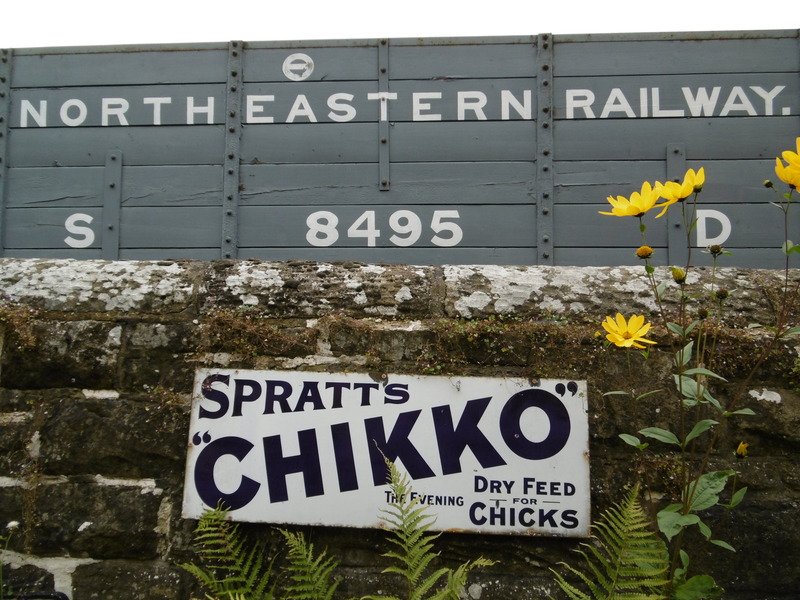 The Eske line is quite cheap by comparison but the trains aren’t vintage. It was quite fun to think that it was the Hogwarts route I must admit. Did you see my post on Jodrell Bank? Have you been? Fantastic experience – hearing/seeing that great dish move to listen to the universe – great for families – and good cafe too! Thanks for giving me the link to this! It’s just nerdy enough 🙂 The photos (clicked on, of course) are wonderful images of a day I envy you!